As Winter winds down, I find myself scrambling to make my favorite cozy meal before Spring and grilling season begins. 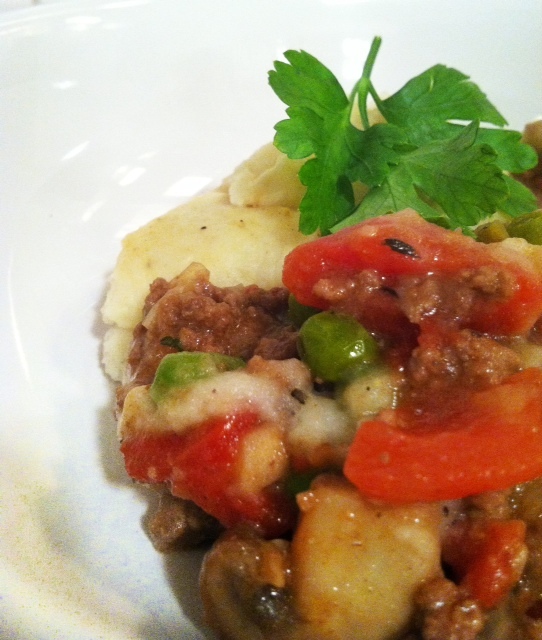 Among my favorites are chili’s and spaghetti and this recipe, Shepherd’s Pie. 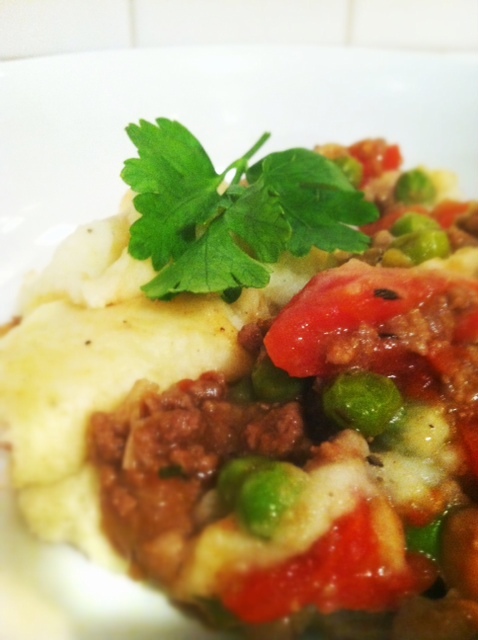 Shepherd’s Pie is stew like, satisfying and gives me the warm fuzzies. 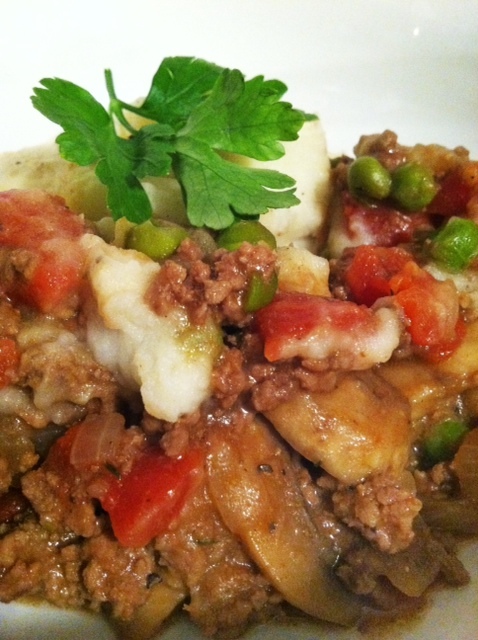 This recipe tastes fresh and comes to you just in time for St. Patrick’s day! Turkey or lamb would be just as good. You could use any ground meat that you like. Spread your potatoes over the filling in an even layer. 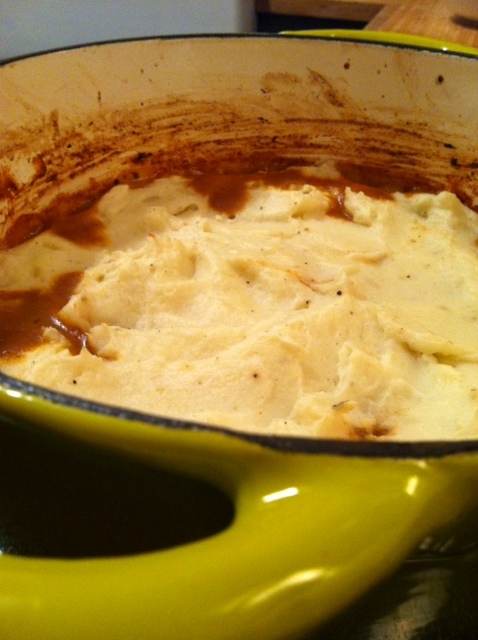 Bake for 15 minutes until bubbling and the gravy starts to creep up onto the potatoes. And a side of mashed potatoes is built in! 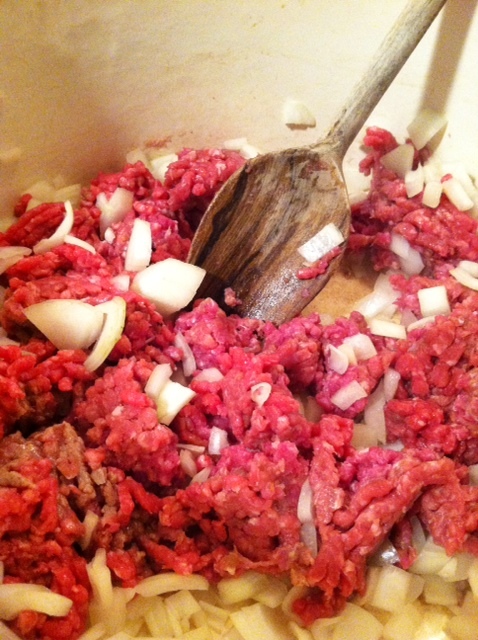 In a large nonstick oven proof skillet or dutch oven, brown beef and onion over medium-high heat, stirring often, 10 minutes or until meat crumbles and is no longer pink. 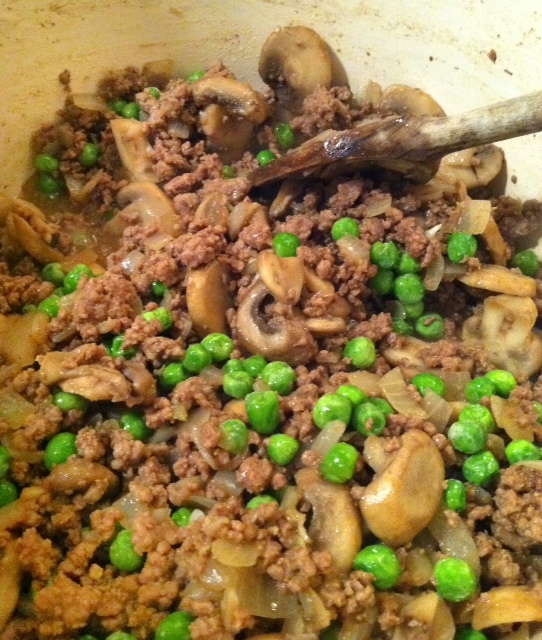 Reduce heat to medium and add in mushrooms and garlic. Stir frequently, about 10 minutes, until mushrooms are tender. Saute onion, mushrooms, and garlic in hot drippings over medium heat 10 to 11 minutes or until tender. Stir peas, bouillon, salt, pepper, thyme and parsley . Sprinkle flour over meat mixture. Increase heat to medium-high, and cook, stirring constantly, 1 minute. Stir in tomatoes, Worcestershire and vinegar. Reduce heat to medium, and cook, stirring often, 3 minutes or until slightly thickened. Transfer mixture to a lightly greased 3-qt. 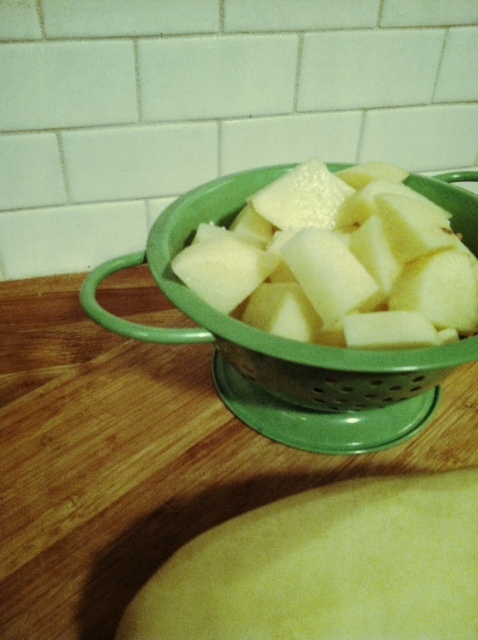 baking dish or pan. 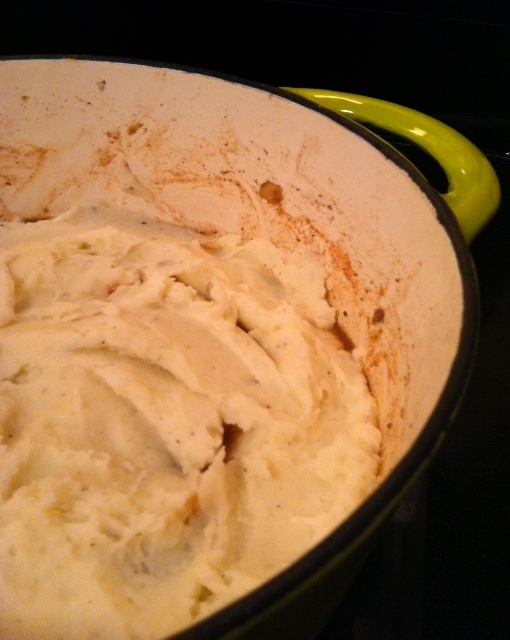 Spoon mashed potatoes evenly over meat mixture, smoothing with back of spoon. Bake at 400° for 15 minutes or until thoroughly heated. Let stand 5 minutes before serving.